Apple released its new MacBook Pro back in November and now it looks like the company will release some more models this year and they will be high end models. 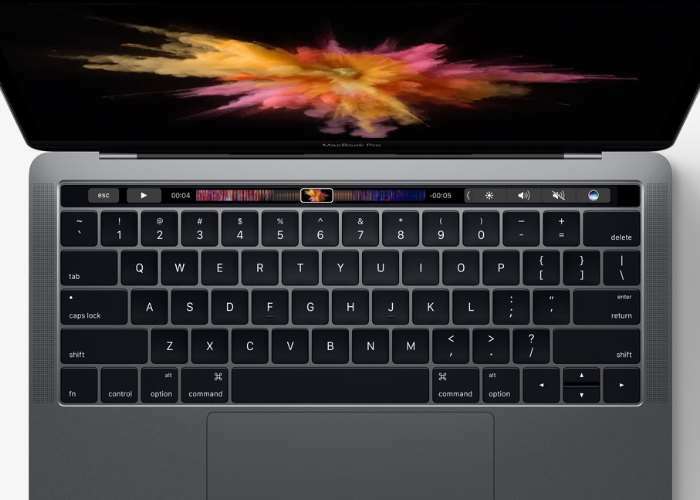 The news comes from KGI Securities Analyst Ming Chi Kuo who has said that Apple will release a range of new MacBook Pros this year with Kaby Lake processors from Intel. We can expect new 12 inch models in March or April and also some new 13 and 15 inch models later in the year. The new 15 inch MacBook Pro will apparently get some serious upgrades and this will include an option to have a massive 32GB of RAM. The design of these new MacBook models will apparently be very similar to the 2016 models. As soon as we get some more details about these new MacBook models and when they are launching, we will let you guys know.